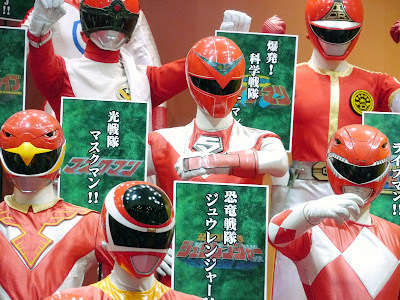 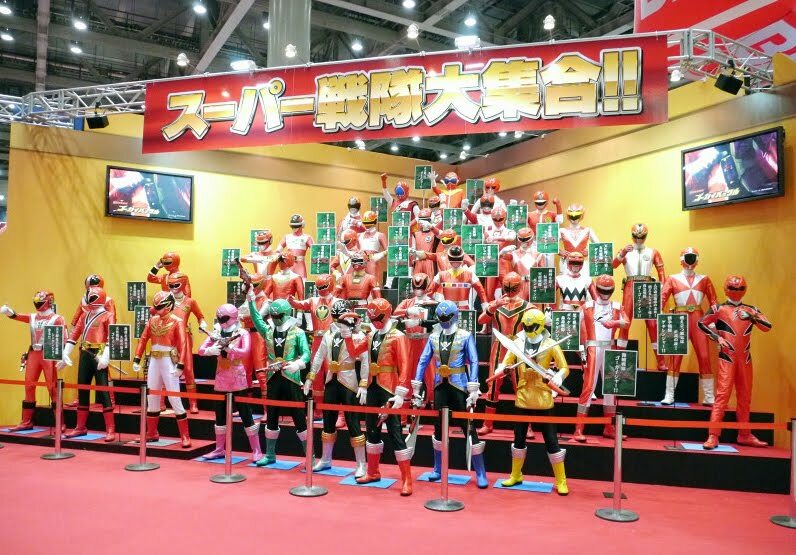 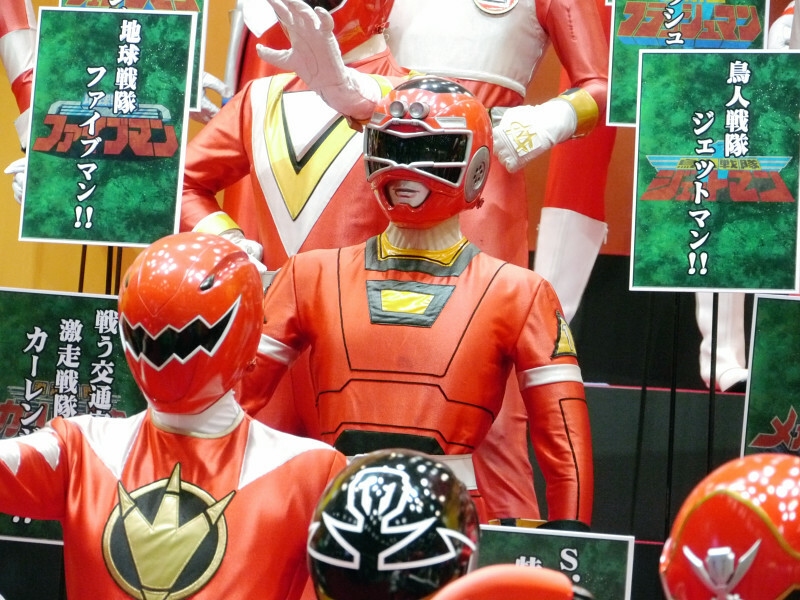 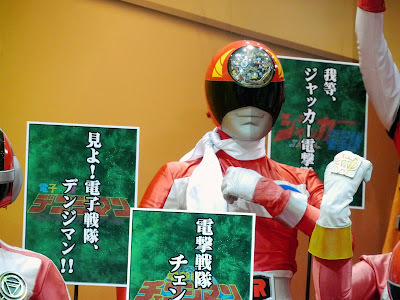 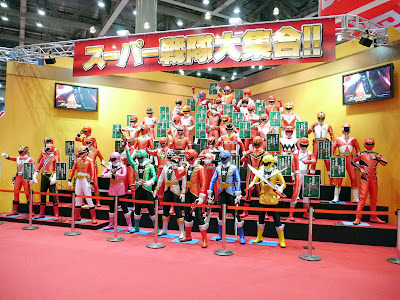 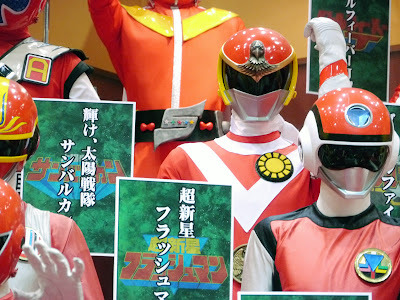 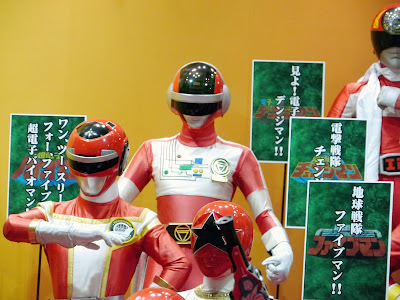 Any fans of Super Sentai (Power Rangers for the Western audiences) visiting the recent Tokyo Toy Show might just get a case of massive overdose of geek-gasm. 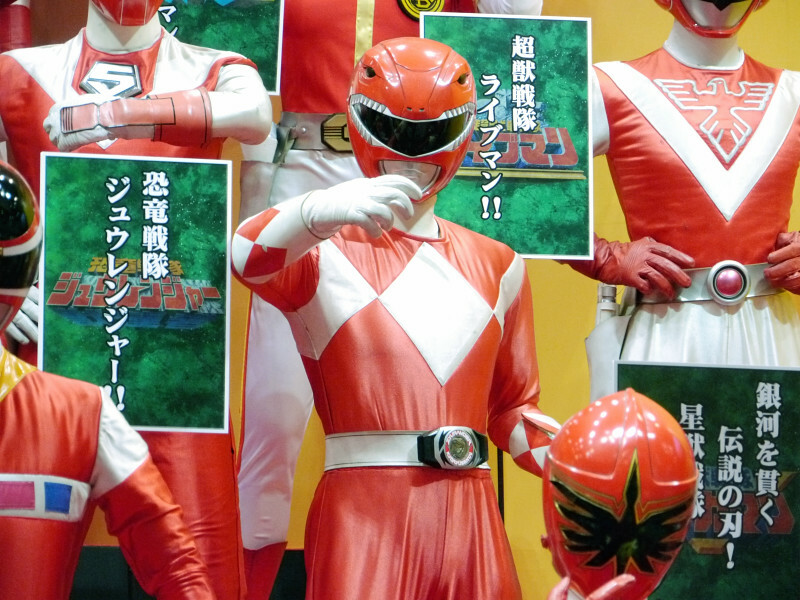 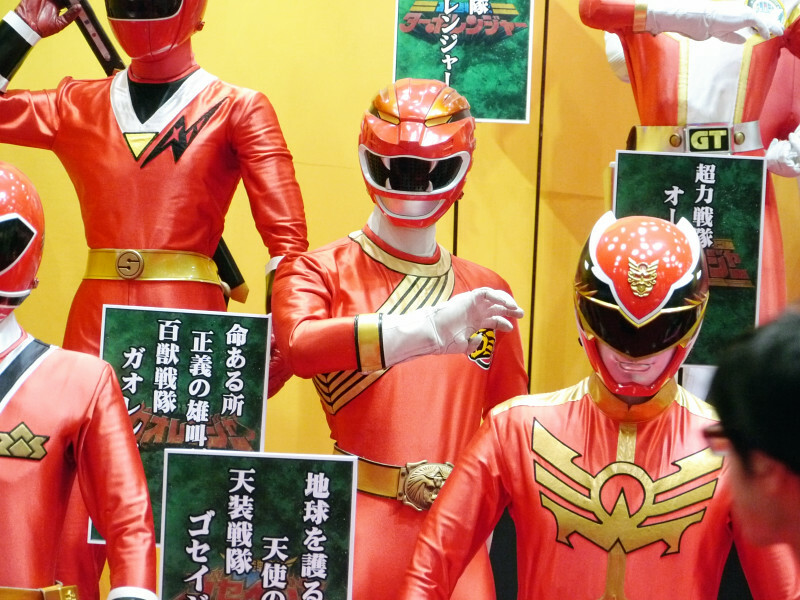 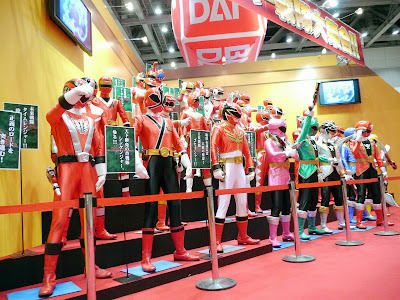 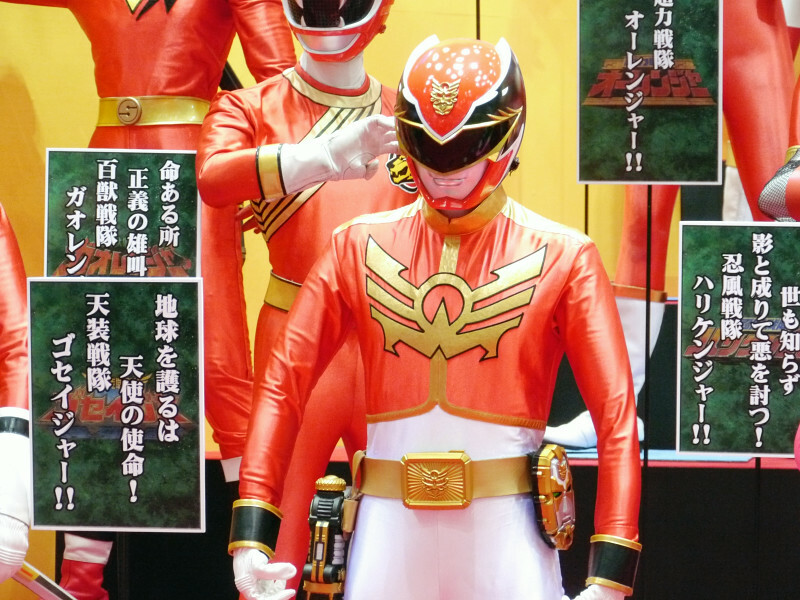 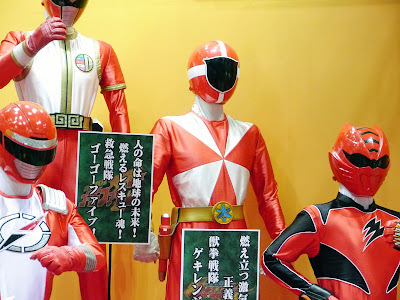 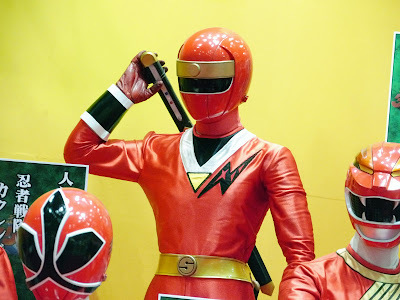 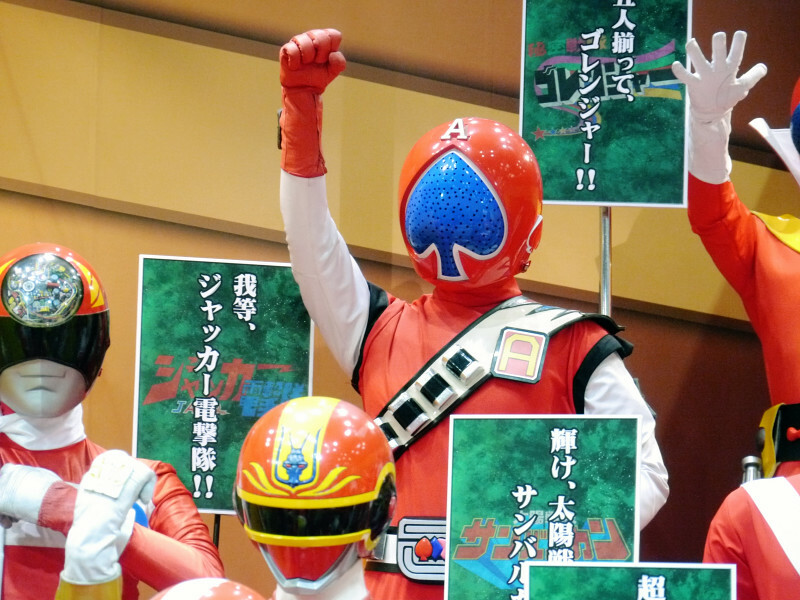 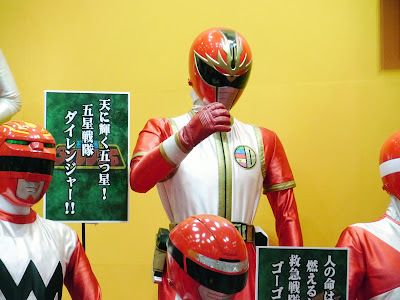 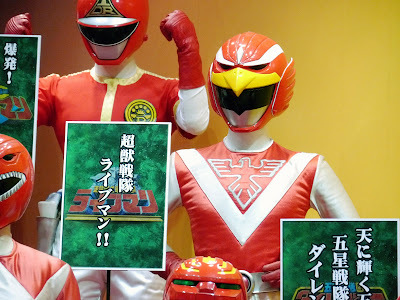 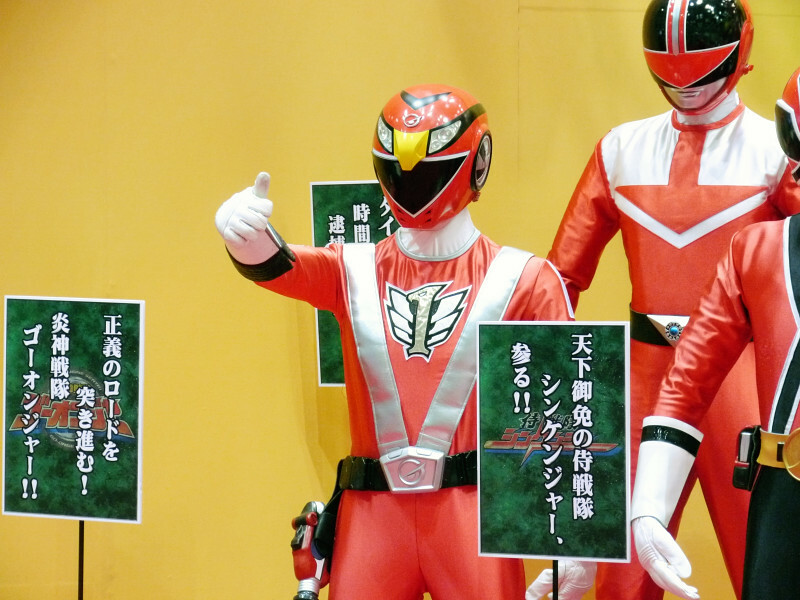 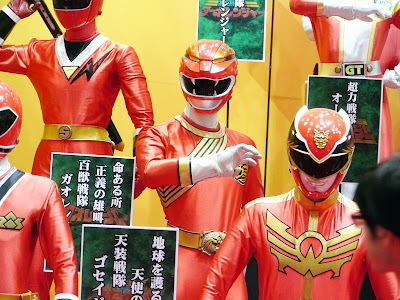 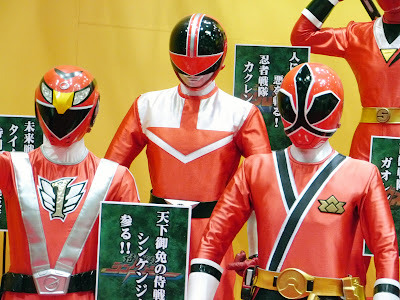 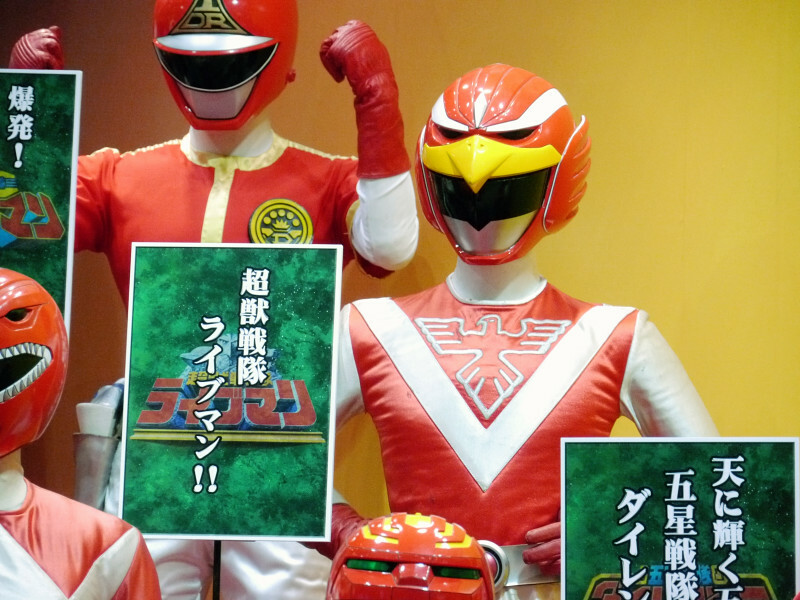 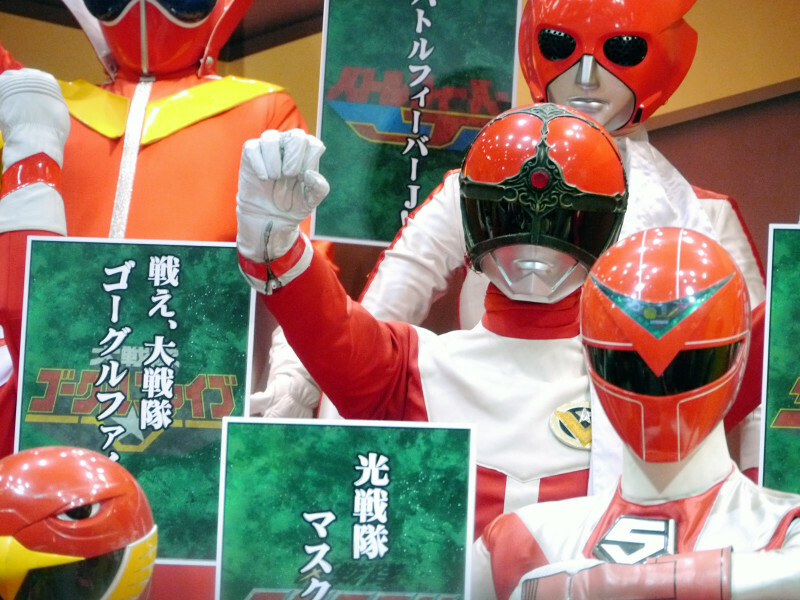 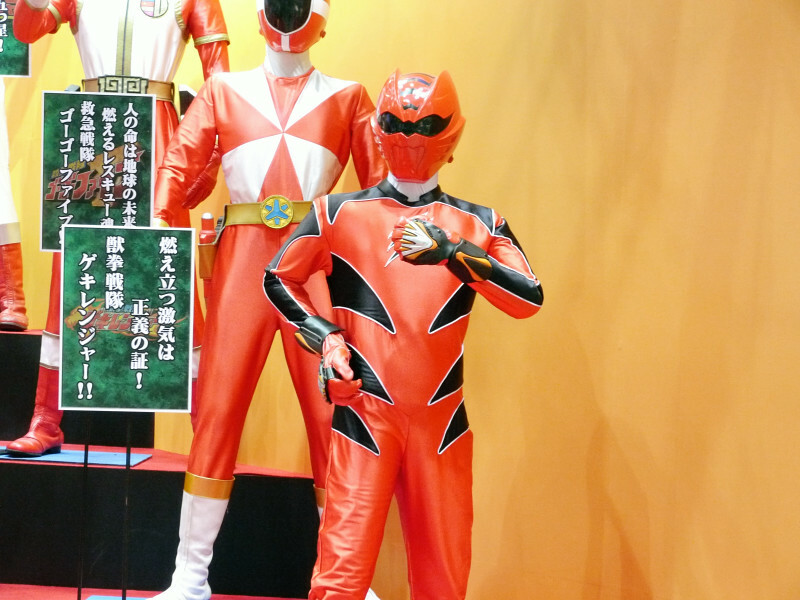 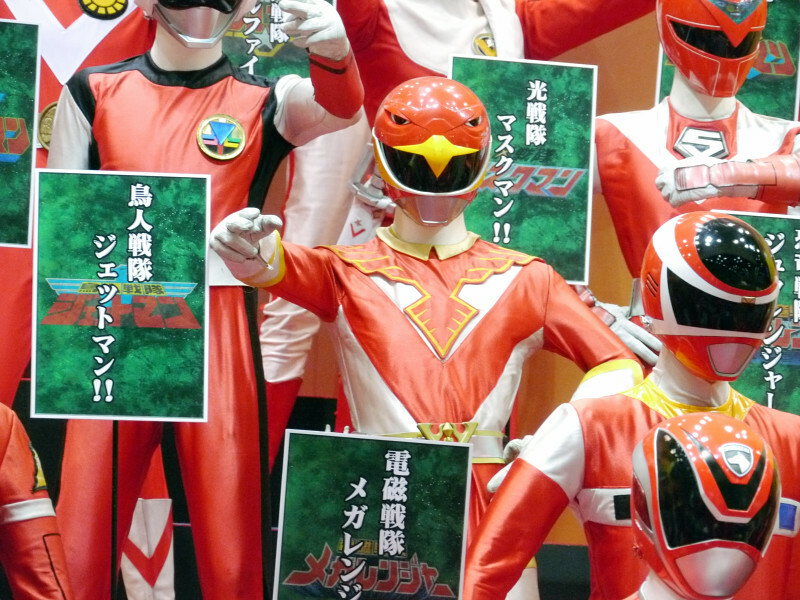 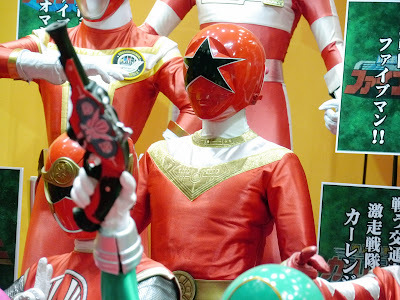 During this year's Tokyo Toy Show, Bandai Namco showed up big time with a complete gallery of a full line-up of life-sized Super Sentai characters from all its 35th incarnation of the teams (since 1975). 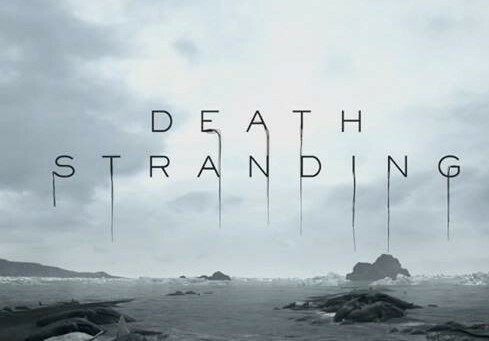 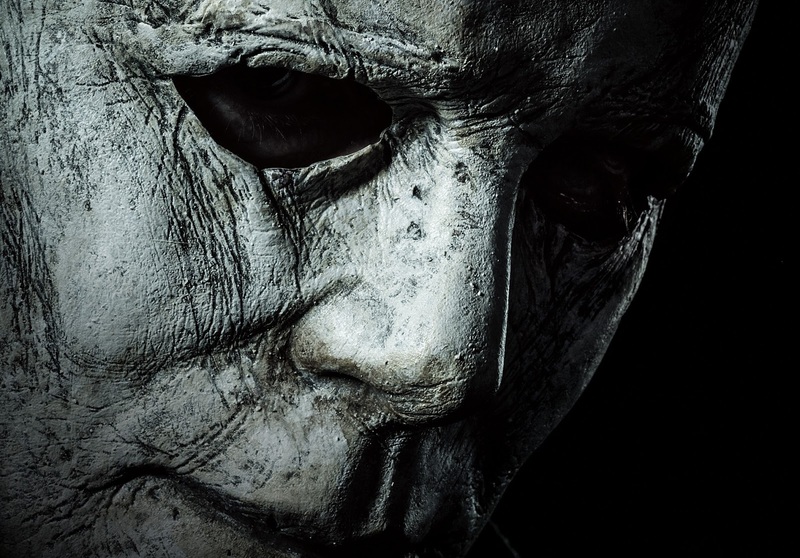 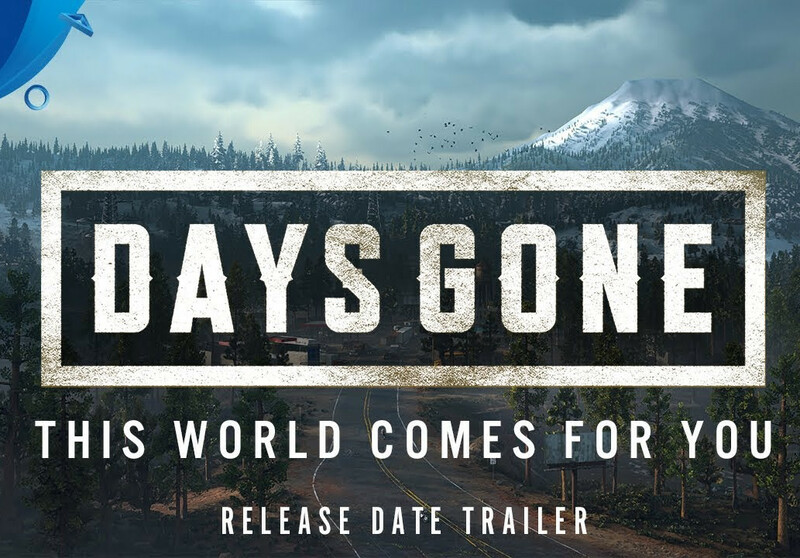 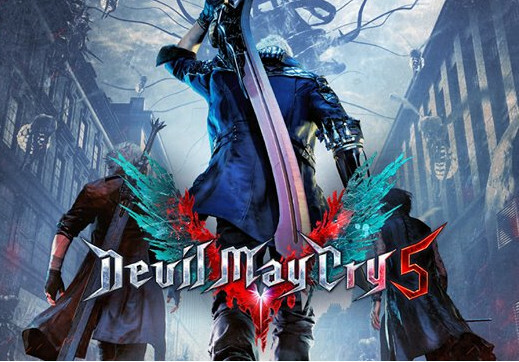 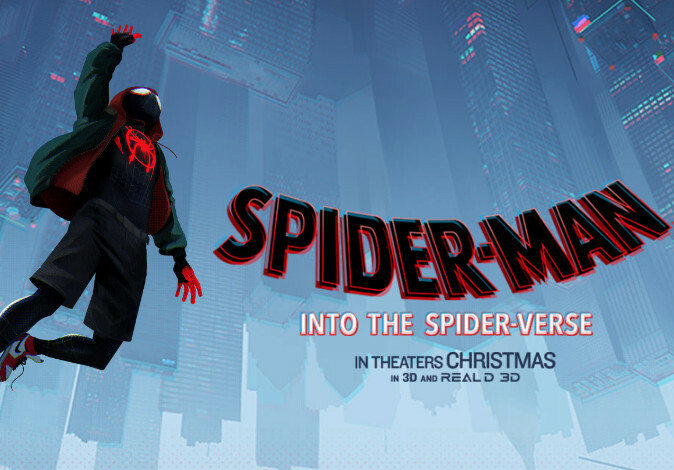 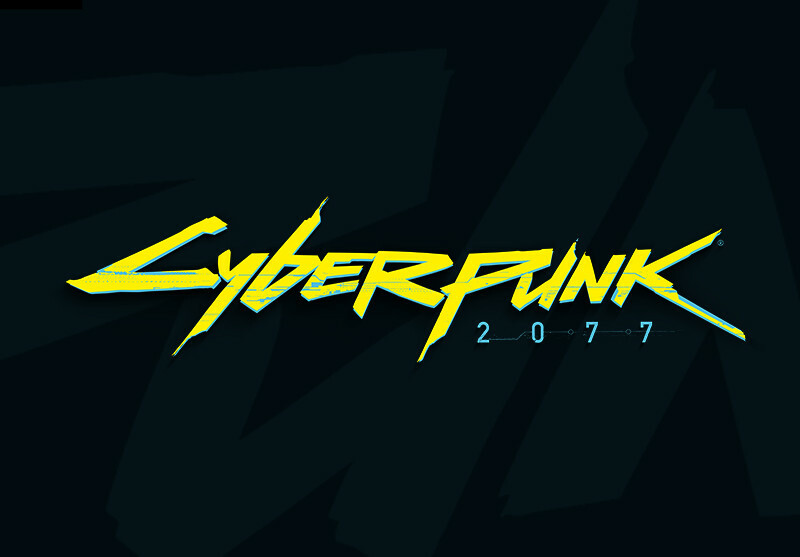 Courtesy of Kotaku, check out these badass images from the gallery.